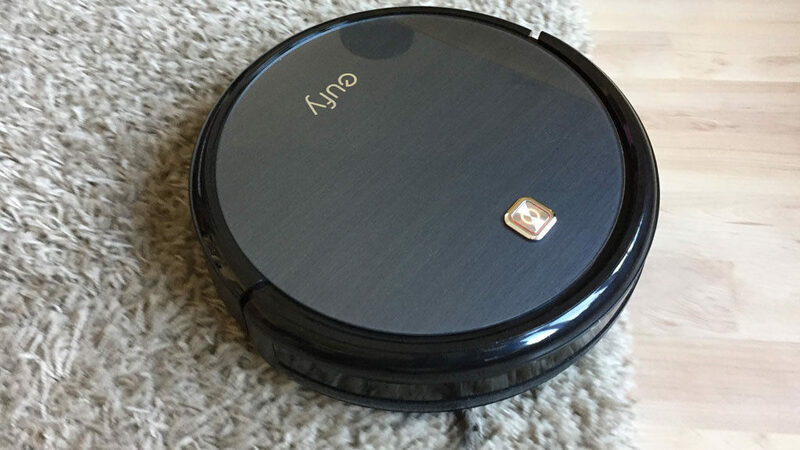 Eufy RoboVac 11 Robot Vacuum Cleaner Review "Best Of Users Choice"
Gone are the days when it was just a dream to get well-vacuumed carpet when you get back to your home from work. It has been a reality thanks to robot cleaners and Eufy RoboVac 11 is one of them. While Dyson and Roomba and other brands are offering these vacs, they are quite expensive. Eufy is one of the first brands which has made this tech affordable and brought it within common people’s reach. Eufy RoboVac 11 is one of the best cord-free vacuum cleaners, but for those who need more suggestions to get the best one then we have more choices for you. We have shared the complete review and best buyer’s guide to the top 13 best cordless vacuum where you will some of the best cleaners for your office and home. I am damn sure after reading the review of Top #13 best cordless vacuum cleaners, you will be able to choose the best one for you which will help you to clean your floors and stairs without any issue. Design wise, Eufy RoboVac 11 is not that attractive but it saves a lot of space in your room. 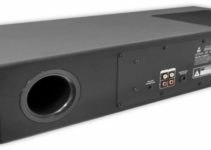 It has got round design with the bumper at the front to avoid damage when it comes into contact with any furniture, it won’t cause any damage. It has small side brushes from the bottom to sweep the mess. It has got the appealing look with its branding and power button is placed on the top as well. You can press it to start auto cleaning. It is useful when you don’t have remote. Eufy RoboVac 11 has another power button on the back which can turn off the vacuum cleaner. Though it is not that light, it rolls smoothly on its own. On the cleaner, the wheels travel across the laminate floors, carpet, and tiles. It can easily fit into congested spaces that other cleaners cannot reach. It is thin enough to even get into some desk or sofa. So, folks, everything that you can expect from a best cordless vacuum cleaner, this robotic device can serve you in a proper manner. 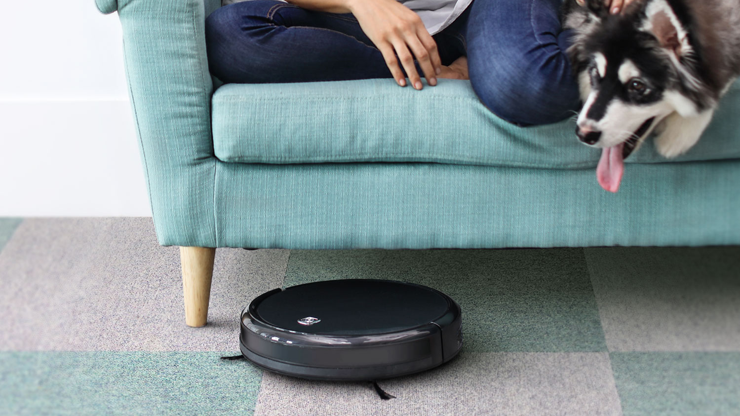 You can easily empty this robotic vacuum cleaner as you don’t have to teach everyone in your home. There is also no need to afford any costly bag with it as it has its own box for storage of waste. You can easily turn it upside down and hold the handle down to pull out the box to empty it. The box can easily last a couple of trips to your home. But you will still need to empty it constantly as compared to other vacuums. There are four side brushes under the box. At a time, you can use two brushes at a time. Hence, you will need to keep rest of two as extras. You can easily switch them whenever you need. From Eufy, you can buy replacement parts directly or you can also buy them from third-party retailers. But you don’t have to replace the brushes anytime soon. So, it is not common to buy replacements. On the bottom, the rolling brush may get clogged due to pet dander or hair in your home. But it is still easy to clean up. 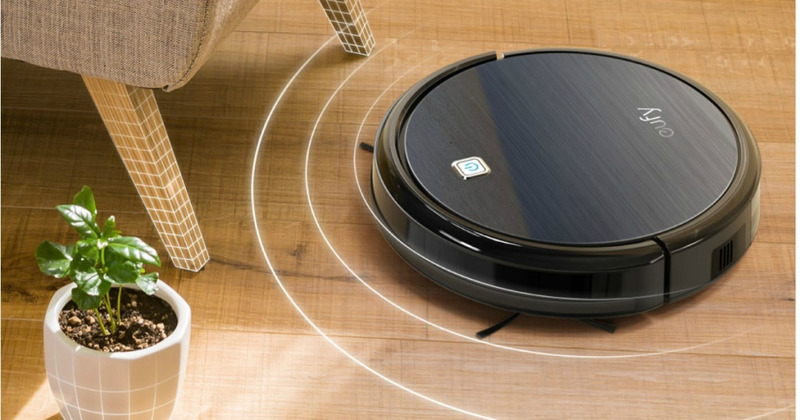 Eufy RoboVac 11 is now available in all online markets and costs around $250, which is a great price over the competitors like iRobot Roomba 980 and Dyson 360 Eye which cost around $900. Eufy RoboVac misses out a lot in terms of high-end features like supported app and room mapping. But it still gives great cleaning for anyone who wants an affordable cleaner. 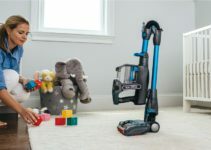 So, folks, I hope you liked this article about this best vacuum cleaner and trust me it will be helpful to you because of its amazing features and also it is an affordable device. I am also using Eufy RoboVac 11 for my office and I am very happy with the performance of this cord-free machine. One of the best features of this cordless vacuum is Self-Charging. You don’t need to care about charging because it is robot vacuum cleaner so it can be charged automatically, this features making it really a smart device. Now it is the time to buy the Eufy RoboVac 11. 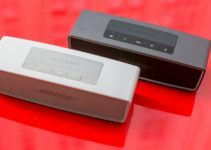 So, folks, you can buy the device from amazon.com and here you will get best deals for you.